Here is a listing of holiday-themed genetically modified foods and their benefits. It’s Thanksgiving season again, and while we have much to be thankful for, there are still many people throughout the world going without food or who are malnourished. Foods are now being genetically modified not just to be more resistant to pests or pesticides but also to increase nutritional value. 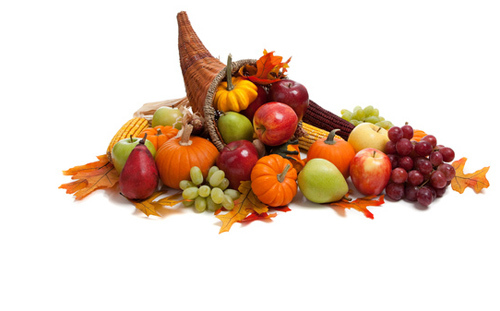 GEN has compiled a list of foods that are available now or may soon be available for your Thanksgiving table.